Resolutions, anyone? 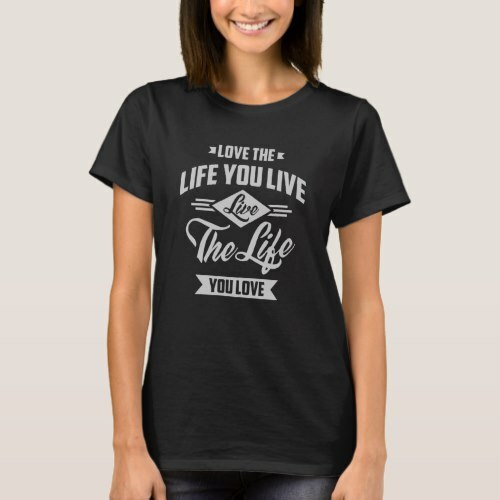 How about some motivational, fun, inspirational sayings on t-shirts for men, women and children? 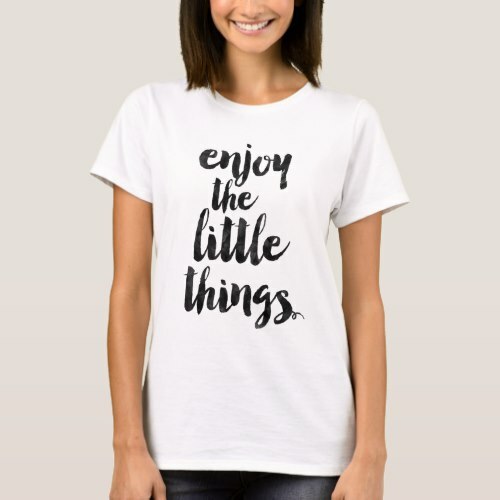 It’s time to look forward with a positive mindframe and appreciation, so I’ve picked a few t-shirts for you, to wear with confidence and a spirit of adventure as we enter a brand new year. We love motivational quotes so you’ll probably see more of them on all kinds of gift ideas this coming year as we also love sharing them with you! Let us know if you purchase any of the above and send us a pic so that we can showcase it on the blog! Cheers.